Findvacationrentals.com is one of the largest online sources for your next La Jolla California . Search for your dream or in La Jolla California, check availability, check rates, get in touch with the owner directly, and book your home away from home near La Jolla today! Interested in More La Jolla, California? 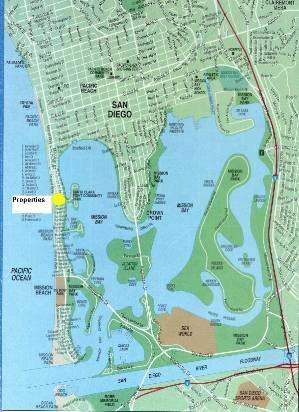 Check out nearby Carlsbad , Coronado , Encinitas , Imperial Beach , Mission Beach , San Diego , Solana Beach .